Magomed Gadzhiev graduated from the Electric Power Department (EPD) of the Moscow Power Engineering Institute (MPEI) in 2006. In 2012 he defended his PhD thesis "Improving the accuracy of accounting for power losses to the crown during the operational optimization of the EPS regime" in MPEI. Presently he is the head of the Research Laboratory of the Department of electric power systems MPEI. Vladimir Ryabchenko graduated from the Irkutsk High Military Aviation Engineering School in 1983 on speciality «Aeronautical Instrument and Electrical Equipment». In 2002 he defended his doctoral dissertation in Air Force Academy named after Professor N.E. Zhukovsky. 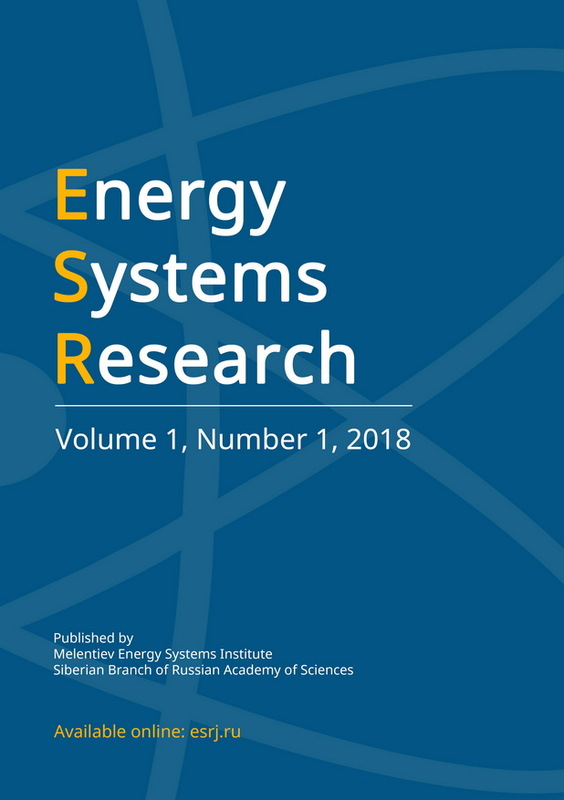 Leading researcher of the Research Laboratory «Automation of Electrical Distribution Networks» National Research University MPEI. Yuriy Sharov graduated from the EEF MPEI in 1986. In 1994 he defended his PhD thesis "Development of methods and tools for assessing the effectiveness of the management of electric power systems under large disturbances of the regime" in MPEI. Presently he is the head of the Department of electric power systems MPEI.